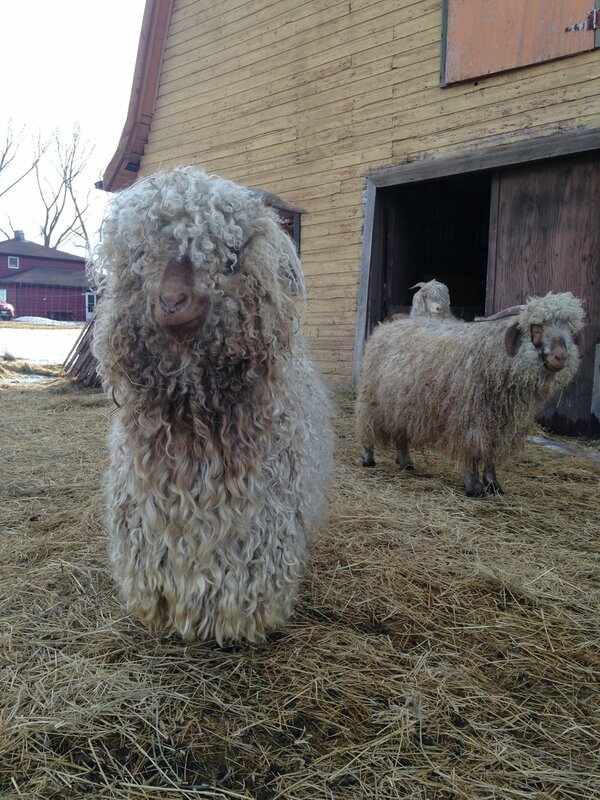 Owner Barb Mulock has been raising Shetland sheep in southeast Manitoba since 2002. More recently she added angora goats to her flock. Barb processes most of her own fleece on farm. Fibre is washed and carded into batts for spinning and felting. Batts, as well as hand-spun yarn, are available for sale at local fibre festivals and off farm. Raw and washed fleece and mohair locks are also offered at various times of the year.